Being Persistent, Like the Widow, Pays Off! 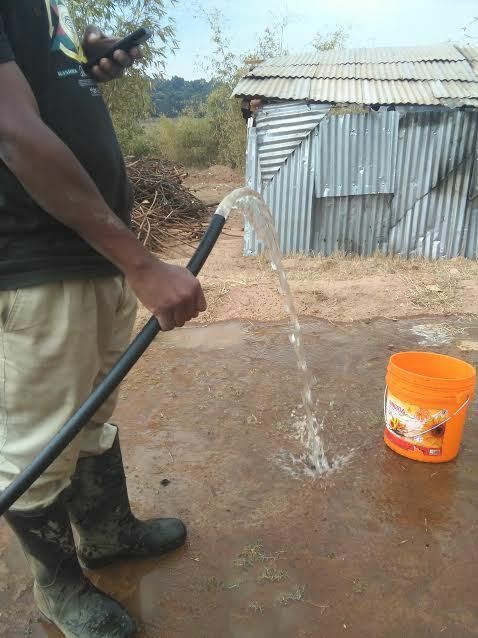 It has been a while since we communicate, we was very busy drilling at Samaria secondary school, it was very difficult there, because we used more than 12 days finding water there as was a hard rock area. We moved at second location with no success but when we started at the third location we found a lot of water, yesterday we have done! The pumping rate is very good 20 litres per minute. Today we will move to another site at Makoga secondary school to start another new well. Please share this information with your congregational members and invite them to register and come!! 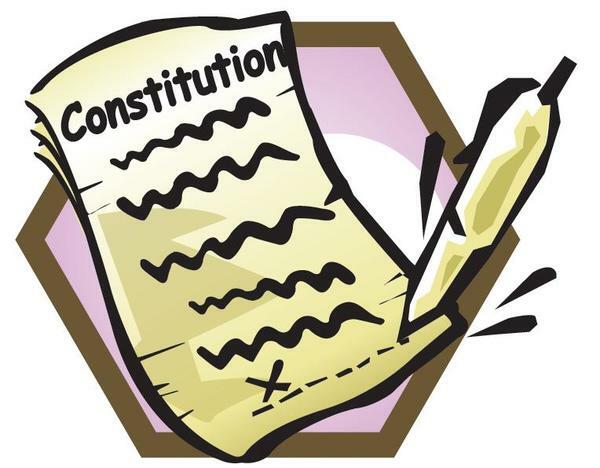 Now that the 2016 Churchwide Assembly is over, it is a good time to look at updating your congregation’s constitution. 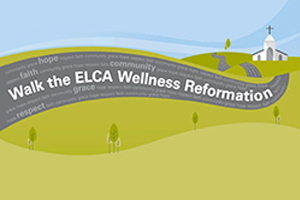 The 2016 Churchwide Assembly made several important changes to the Model Constitution for Congregations, including addressing the unification of the three lay rosters, revising the provisions for parishes, and updating the membership rules. 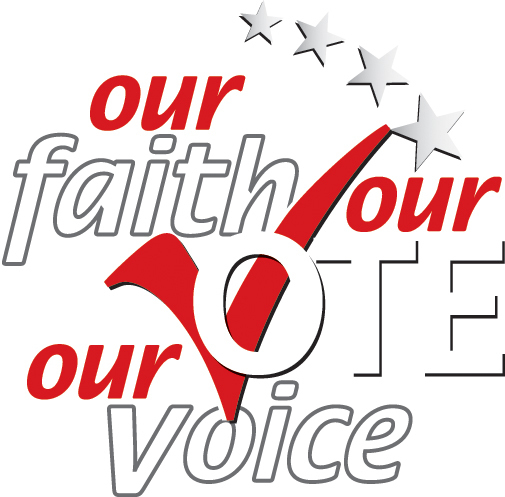 In addition, many congregations have not updated their constitutions since the 2013 Churchwide Assembly, which made important changes to the procedures for disciplining members of congregations. The next churchwide assembly will be in 2019, so there will be no changes to the Model Constitution for Congregations in the next three years, making it an excellent time to update yours now. 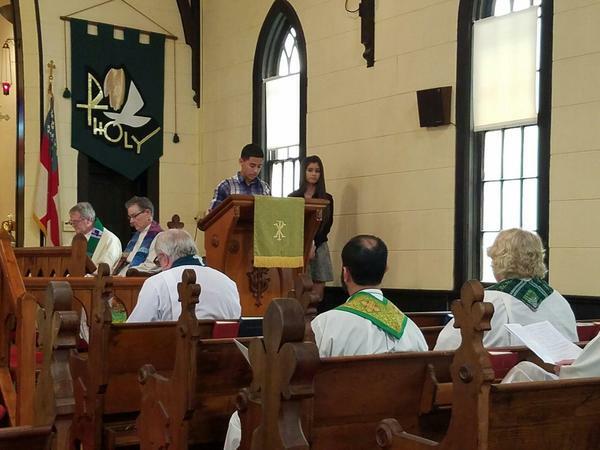 Thank you to those who came and participated in the installation of Pastor Filemon Diaz last Sunday. Pastor Diaz is the minister of the new Latino ministry development in Denison. This is an ecumenical partnership with the Episcopal Church. Presiding at the installation were Bishop Rodger Prois and Bishop Alan Scarfe. 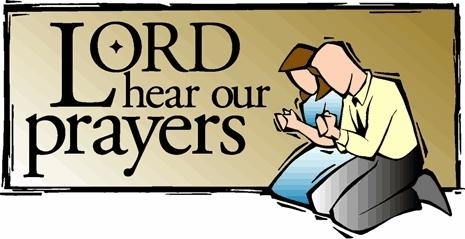 Please help us welcome Pastor Filemon Diaz and his family to the Western Iowa Synod! 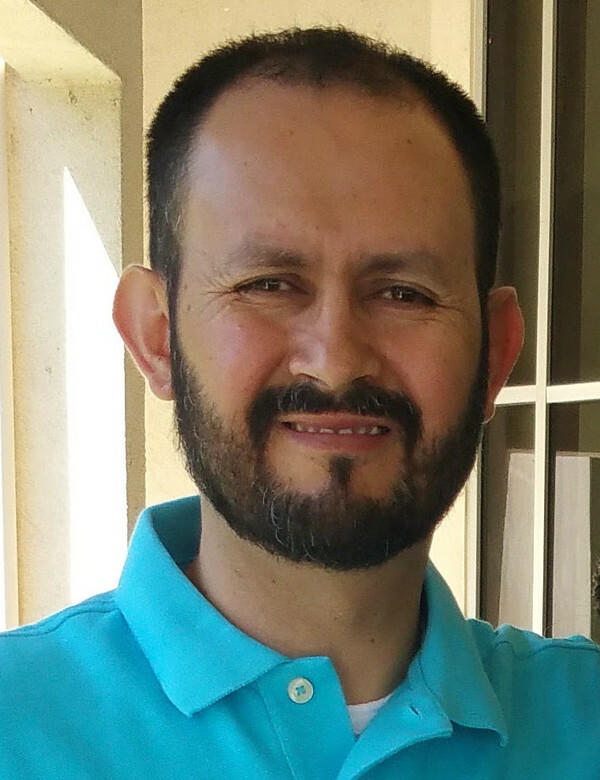 Pastor Diaz was ordained to Word and Sacrament ministry in the Roman Catholic Church in April of 1997 and officially completed his transition to the ELCA roster through the approval of the candidacy committee of the Rocky Mountain Synod in December of 2015. 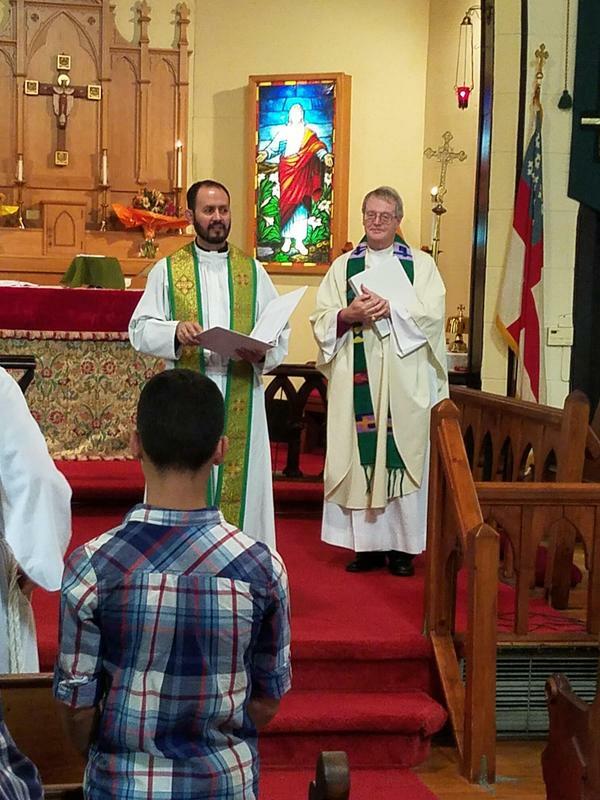 Pastor Diaz is the Mission developer of Señor de la Misericordia (Lord of Mercy) ministry in Denison, Iowa. 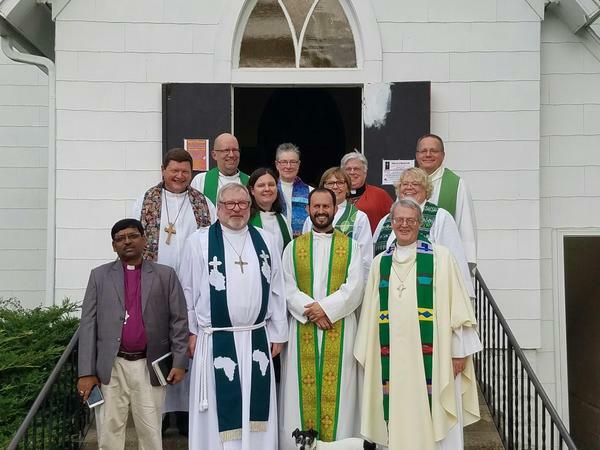 This new ministry is a partnership with Trinity Episcopal Church and the Episcopal Diocese of Iowa. Invitation for your Confirmation, Middle, and High School Youth (6th -12th grade) and youth leaders to gather with other Siouxland Lutherans for an evening of fun and service in honor of the Reformation. 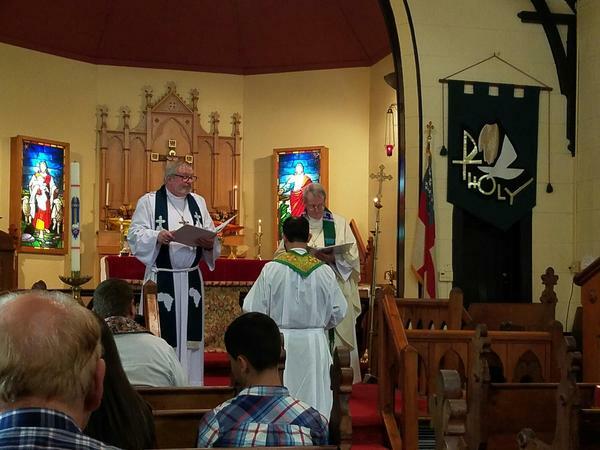 What: Gather with other Siouxland Lutheran youth to celebrate the commitment we make when we affirm our baptism: to proclaim the good news of God in Christ through word and deed. Donations: We will also be collecting donations of toiletries and hand warmers for the local Warming Shelter. Please invite your youth to bring bars of soap, small bottles of shampoo, toothpaste, toothbrushes, hand/foot warmers, etc (we will collect them as part of the offering during worship) More info here!